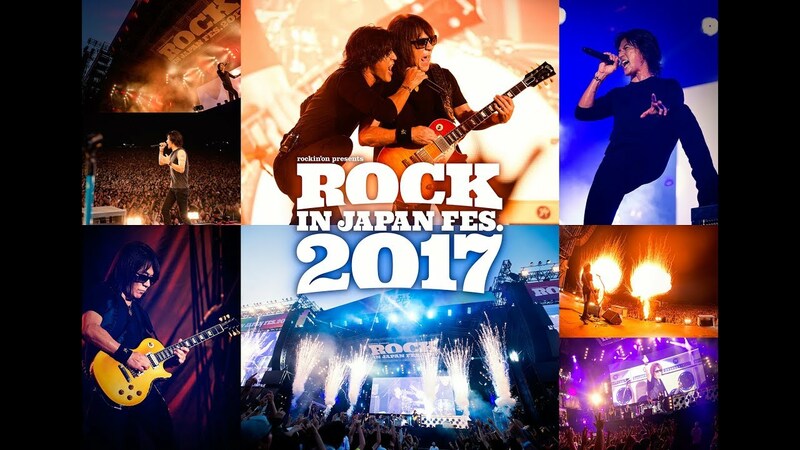 As part of preparations for the ongoing B’z 30th Year exhibition “SCENES”, B’z staff were tasked with gathering hundreds of artifacts from the band’s history to present to the public. The staging follows the band’s full career with props never before displayed, including the original lyric sheets for various songs such as “ultra soul” and various costumes worn through the years. Of special interest to guitar aficionados was the prospect of seeing all of Tak’s instruments in one place. Yet, one of his iconic guitars is missing, and with good reason: it disappeared without explanation in 1997 and continues to be lost. In the mid 1990s, Tak had taken a liking to Ernie Ball’s signature “MUSICMAN” EVH—Eddie Van Halen—signature series. One covered in a striking pink finish was used as part of numerous tours including Pleasure’95 “BUZZ! 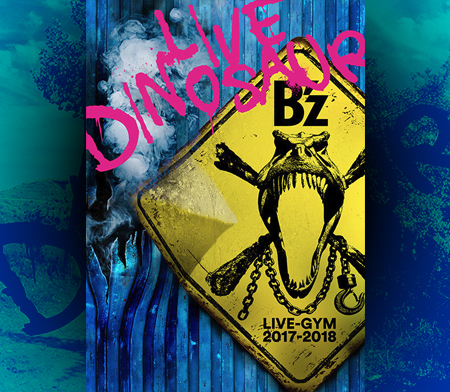 !” and LIVE-GYM ’96 “Spirit LOOSE”. and Pleasure’97 “FIREBALL” as well as being pictured on the cover of double A-side single “Mienai Chikara ~INVISIBLE ONE~/MOVE“. 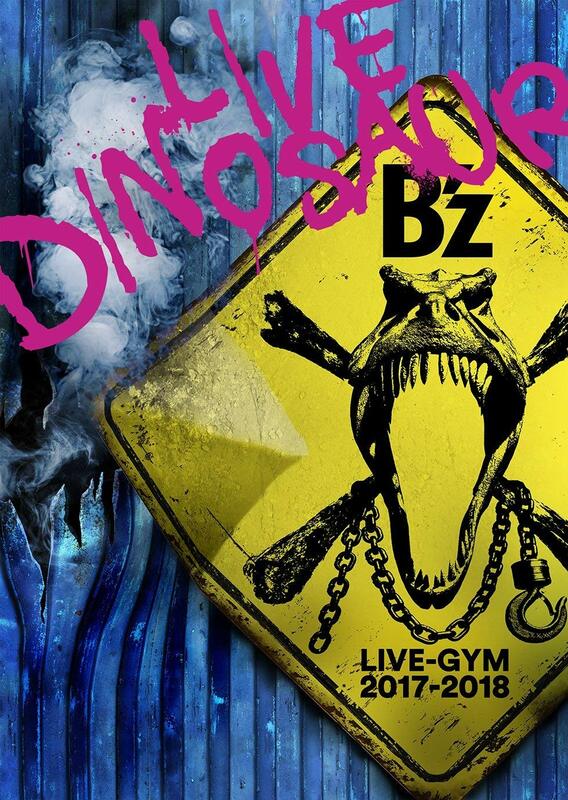 Staff first noticed the guitar was missing sometime after the close of B’z LIVE-GYM Pleasure’97 “FIREBALL”. It was being entered into storage when it simply disappeared. As a well-documented stage-used guitar, its value would be immense on the second-hand market. Even with twenty years gone, it has never surfaced publicly as staff search for its location even now. ・”GO NO FURTHER” logo painted onto headstock. 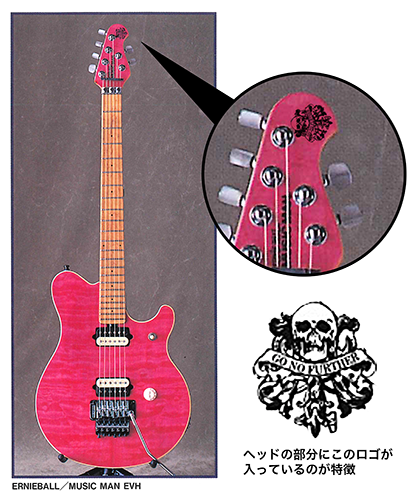 The guitar will be on display as part of the second half of the B’z “SCENES” exhibition for fans to see for the first time in twenty years. 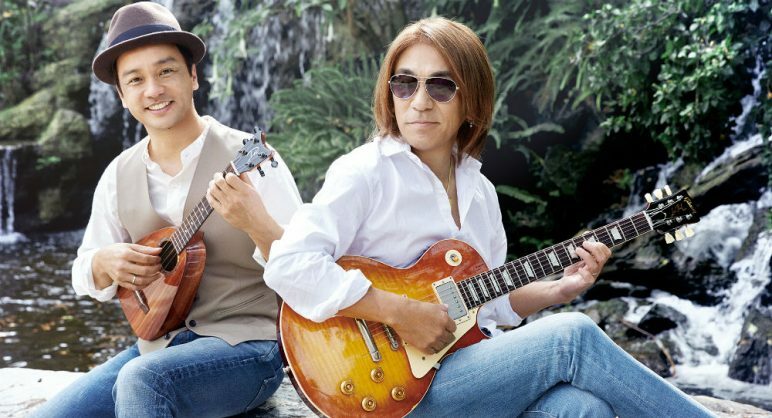 It has been revealed that Tak Matsumoto will be headlining a new themed collaboration album titled SUPER GUITAR DISNEY. The release will feature guitar heavyweights from all eras, including Paul Gilbert, Zakk Wylde, Richie Kotzen, and Jeff Watson. All will be covering seminal Disney theme songs in their own style, with Tak himself tackling “When You Wish Upon a Star” from Pinocchio. This is hardly the first time Tak has set out to cover film themes. 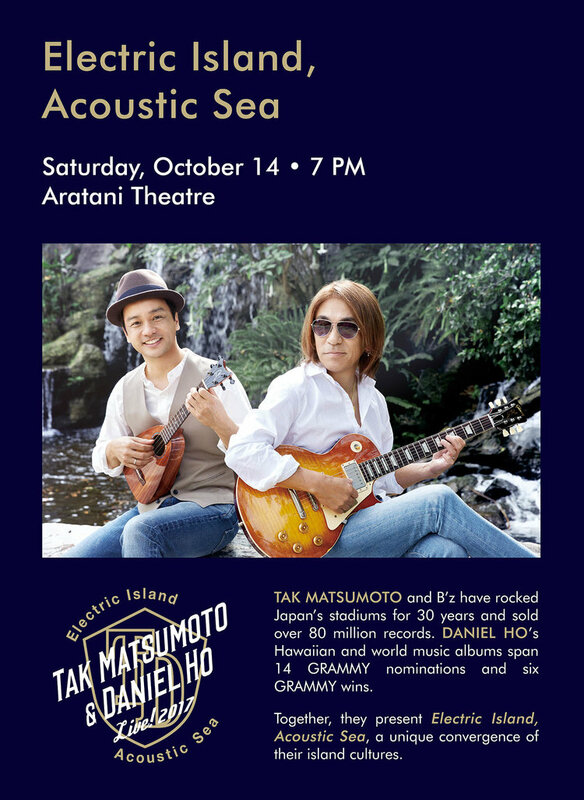 In 2004, he collaborated with other guitarists—including frequent B’z support member Yoshinobu Ohga—for the film-centric Theatre Of Strings. 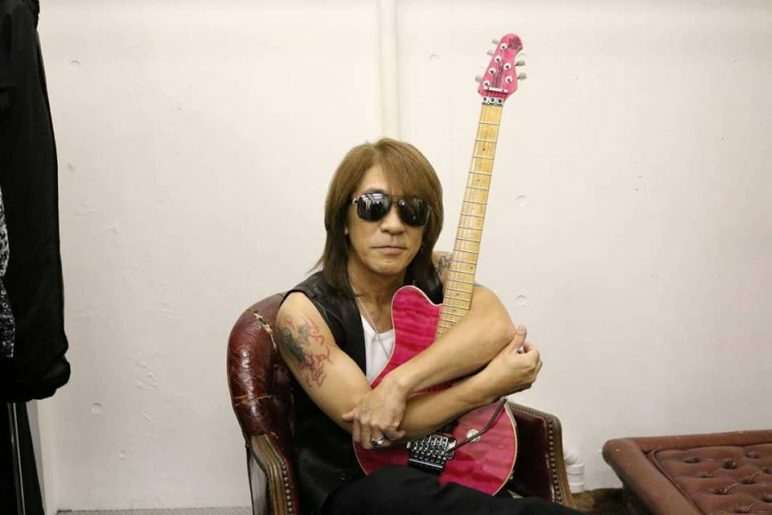 For the album, Tak performed on “My Favorite Things” from The Sound of Music, “The Godfather (Waltz~Love Theme)”, and the “Enter the Dragon Theme” before the album culminates in all four featured guitarists playing on an original composition titled “The Magnificent Four”. Notably, Ohga also provided his own rendition of “When You Wish Upon A Star”. The Disney-themed guitar album will be released next month on April 25. As we previously reported back in June, Tak Matsumoto has recently contributed all new music to the upcoming solo album Rin (凛, Cold) from Shizuka Kudo. 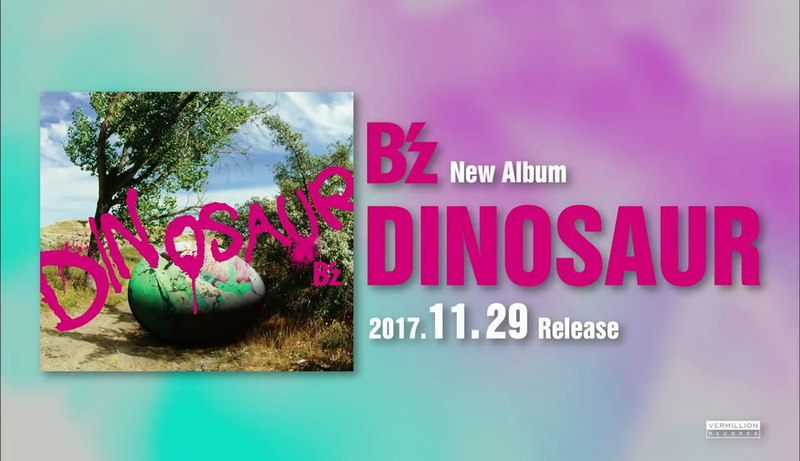 The release is due out on August 30—the same day as B’z COMPLETE SINGLE BOX—and today further information has been announced. 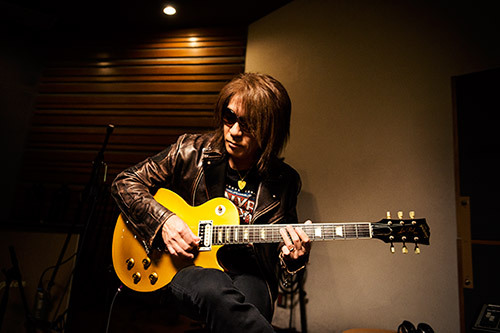 The song written by Tak has been titled “Mitsu to Toge” (蜜と棘, Honey and Thorns). Arrangement was handled by Yukihide “YT” Takiyama, who was first credited on a B’z release as co-arranger with Tak and Koshi on “Seimei” earlier this year. 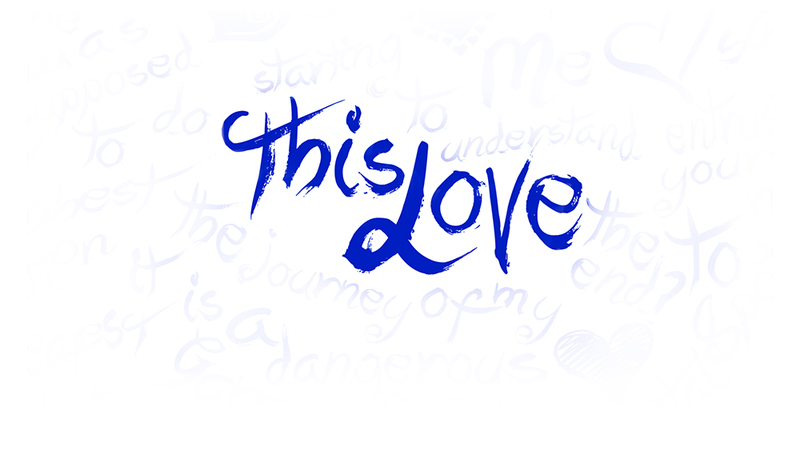 The lyrics were penned by Shizuka Ijuin, a noted fiction writer and lyricist in Japan. 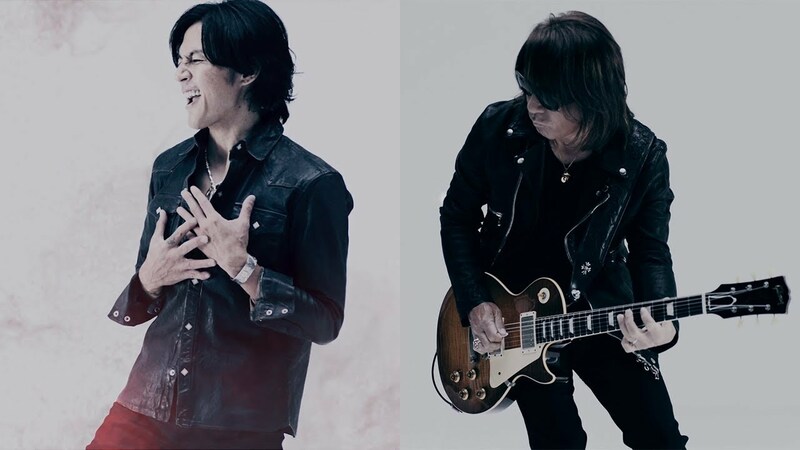 For more information on the times Tak and B’z have written songs for other artists, check out our featured article “The B’z Songs Written for Other Artists“. It was just been announced that Tak Matsumoto will be providing newly-written music for Shizuka Kudo’s upcoming commemorative album which is as-yet untitled. Kudo—formerly a member of large-scale girl group and AKB48 predecessor Onyanko Club in the 1980s—debuted solo in August of 1987 with her single “Kindan no Telepathy”. Thirty years later, she will commemorate the occasion with an all-new original album to which other figures in the Japanese music industry will contribute. Amongst those collaborators joining Tak for the August 30, 2017 album will also be Koji Tamaki of Anzen Chitai fame with more to be announced in the coming months. This is far from the first time Tak has penned new music to be used by other artists. Outside of his collaborations with Koshi, such as when the two wrote “HEAT” for Korean artist Kim Hyun Joong in the summer of 2012, Tak was responsible for the music to noted KAT-TUN single “Real Face” in 2006. The single was the group’s first and went on to sell over 1,000,000 copies, remaining their biggest-selling release to date. 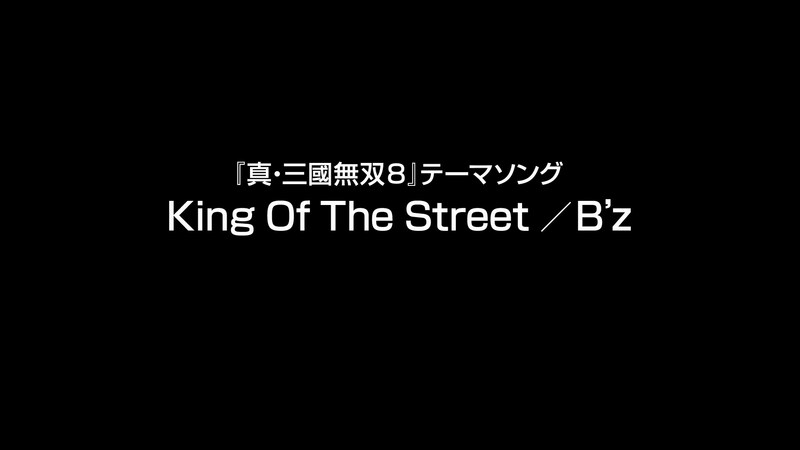 The subject of B’z contributing songs to other artists will be covered at length in a new featured article on July 12.